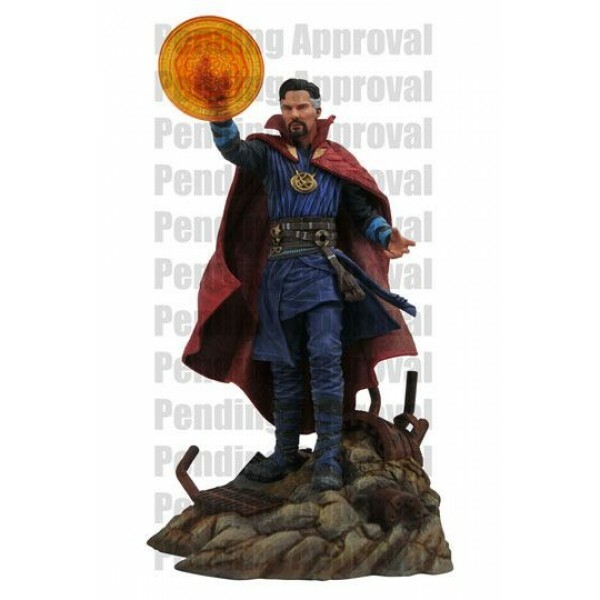 This 9-inch scale sculpture of Doctor Strange features detailed sculpting and collectible-quality paint applications. The PVC plastic diorama comes packaged in a full-color window box. Sculpted by Gentle Giant Studios!